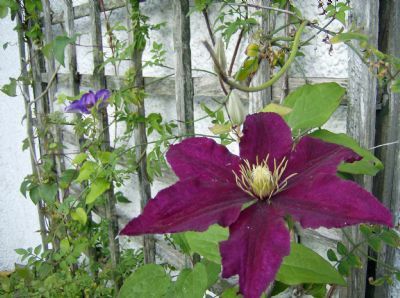 Here you will find a warm welcome in our small, family-owned premises whether you're just visiting Campbeltown or a local. Come relax and soak in the true flavour of Campbeltown. 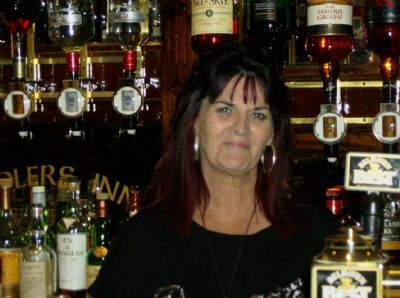 Come and enjoy a few drinks and unwind in our public bar, play some jukebox tunes in our lounge, sample the local malt whiskeys or take in some live local music on the weekends. 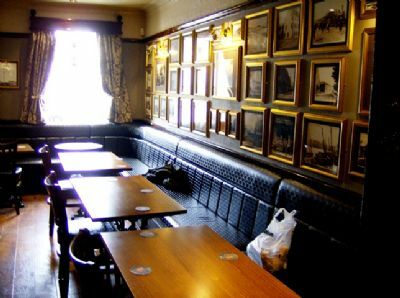 Owned by the Green family for 30 years, this pub is a local favorite. 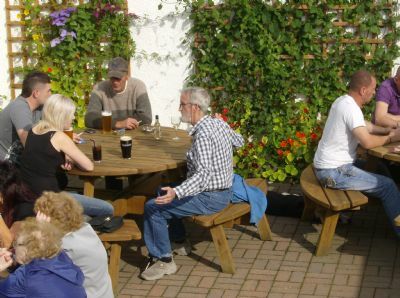 Our outdoor beer garden is the place to be on a sunny afternoon, with music from the speakers playing as you enjoy. 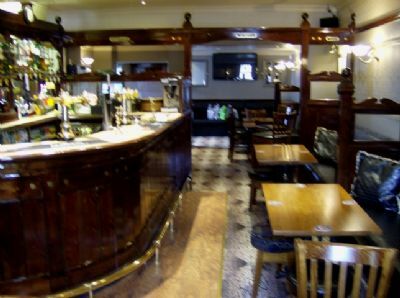 The Fiddlers has free wi-fi throughout, so come enjoy a wee dram while you check your internet. Is sports your thing? Come watch your favorite SKY sports on our large TVs. On the weekends, there is live local music in our lounge, a favorite date for many of the local Campbeltonians. 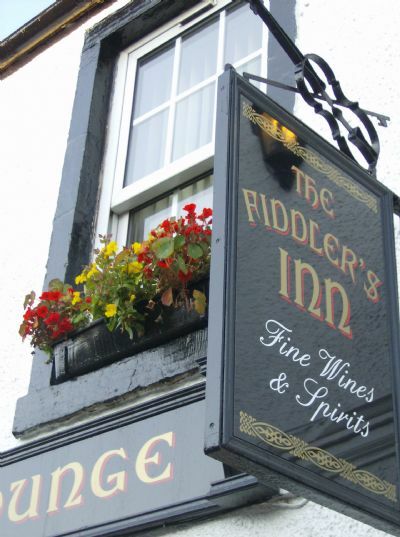 The Fiddlers Inn is open 11AM to 1PM, seven days a week, throughout the year. Live music begins at 10PM - 1AM Saturday nights. 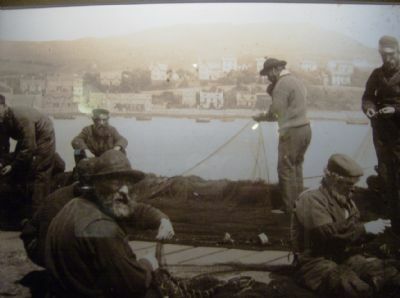 Come see our photography collection of vintage Campbeltown photos, from the official archives in Dunoon. As they say in the wee toon: "See you after!"